Wood - You like it ?  - schnitt-holzs Webseite! Wood - You like it ? "Schnitt-Holz" is a german pun, which means cut-wood. A perfect name for a "Lame de Boulanger" or Dough Slasher.  At Schnitt-Holz our products are made by hand and combine both utility and aesthetics. Each piece has unique and beautiful grain patterns and colors. I use european walnut, olive, mahogany, teak, zebrano, oak and others. The woods are carefully selected, processed, planed, sanded, polished, oiled and waxed until a velvety, even surface is achieved. I offer laser engraving for a personal touch. You can add your logo or name or whatever you like. 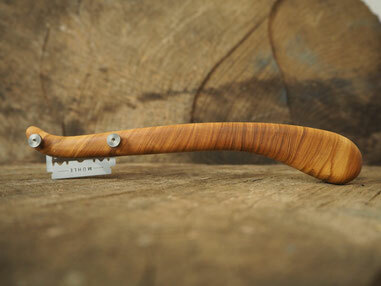 All products are made by myself in a tiny workshop beneath socialwork. I have two children, garden and music as inspiration while I work. Each piece is made individually, which takes time, but gives also the opportunity to respond to customer requests. I hope you enjoy the wood vibes while browsing through the shop. stylish cutting of bread, baguette & Co.